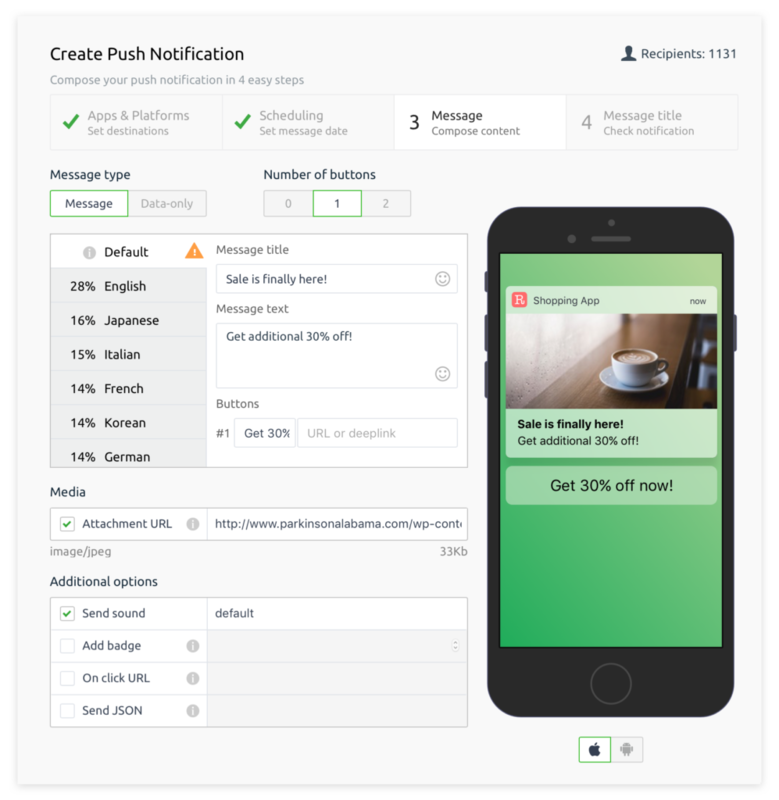 Deliver highly contextual emails and push notifications. 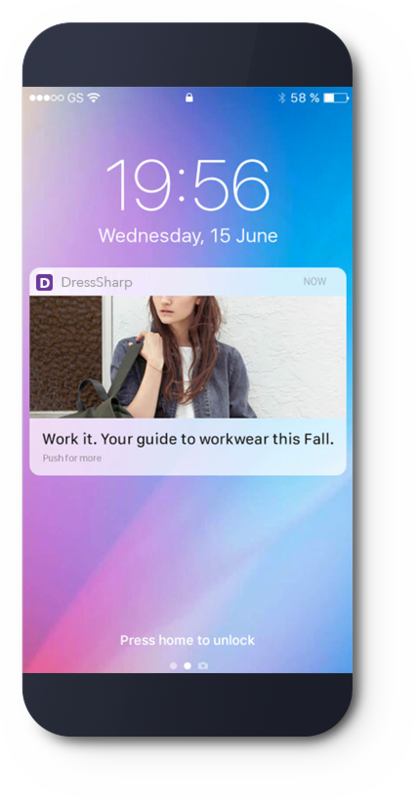 Get a clear view of how users are engaging with your app. 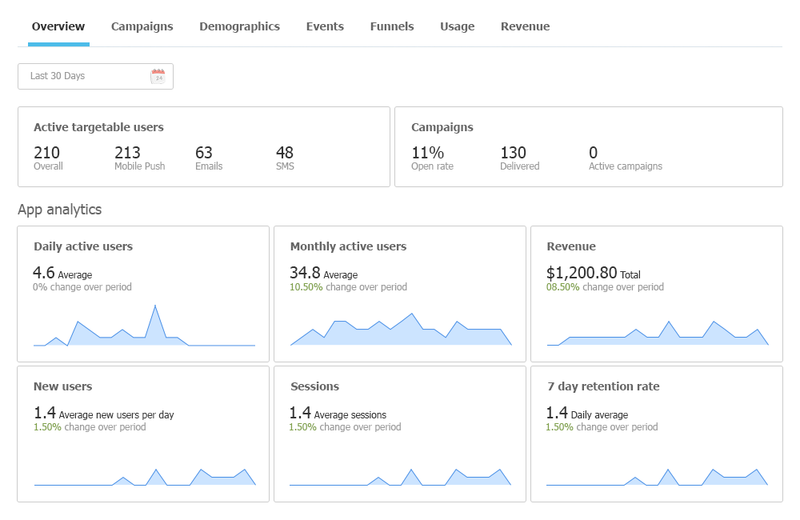 Realtime dashboards for analyzing user segments, engagement, demographics, campaigns and funnels. JetCommerce AI analyses user's historic engagement and suggests best times to deliver messages. You can schedule messages manually or use JetCommerce AI to select best time per user. All messages are delivered according to user's timezone. 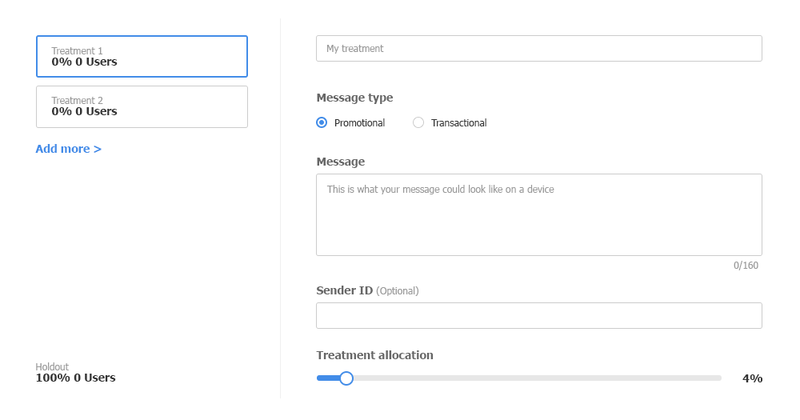 Try multiple variants of your messages with A/B testing. 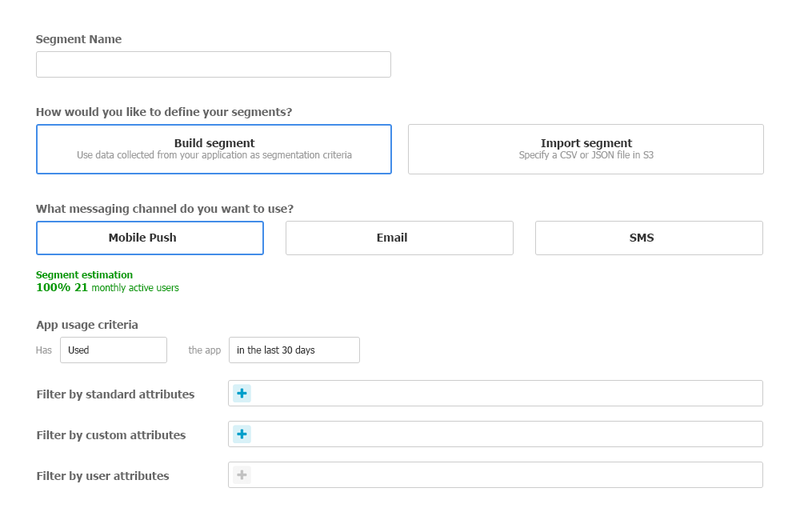 Configure up to 5 variants per message, measure performance and select winner.